Looking for professional cleaning services in London for your domestic or commercial premises? Central London Cleaners provides you with a reliable solution that comes at competitive prices. 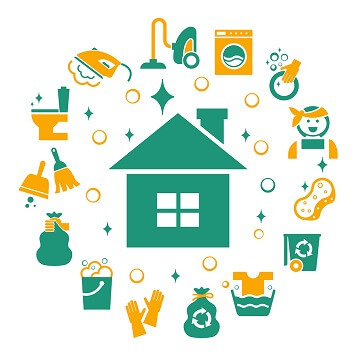 We offer a wide range of cleaning and maintenance services for all kinds of properties. Take advantage of our domestic, end of tenancy and carpet cleaning service. Now everything related to your household necessities is a phone call away! "Central London Cleaners know how to deliver top-notch services!" 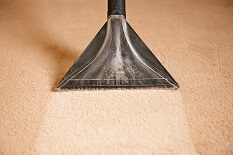 We are a reliable carpet cleaning company, providing first class clean services for your home carpet or area rugs. No matter if you are a resident or business owner, our experienced carpet cleaners have the solution you need. If you are moving out, we can offer you end of tenancy cleaning service. Our expert team of end of lease cleaners will make sure you get your security deposit. Our crew will clean your rented property from top to bottom. You can count on us! IIf you look for reliable upholstery cleaners, we have the right team. 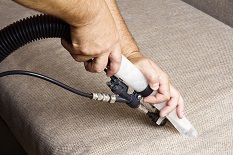 Our technicians can deliver deep upholstery cleaning service to meet your requirements. Whether you need your sofa or chairs cleaned, our crew will take care of your upholstered furniture. We are a first class domestic cleaning agency. We can offer you professional one-time or regular home cleaners at fantastic prices. 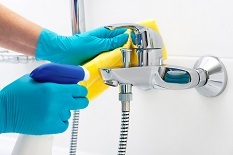 Our cleaning ladies are trained, experienced and vetted. Our staff can take care of all your housekeeping chores. Need a expert cleaning service you can count on? Look no further! Why Choose Central London Cleaners? Take a look at what other have said about our local service and decide for yourself. You get 100% satisfaction guarantee. Our professional cleaning services save you time and hassle. We make sure our team works around your busy schedule, not the other way around. You get top-notch clean results every time you book a service with us. Our professional cleaners do their best to get you best value for your money. Join the 5000 + Happy Clients of Central London Cleaners and see why they love our services so much! “Seriously this is the most versatile and reliable cleaning company, and ON TOP of that, they provide AMAZING support with quick response times. I have booked them many times over the past several years, and have always been satisfied with their results. Central London Cleaners get 5 out of 5 stars for quality of service and support.” — Therese O.